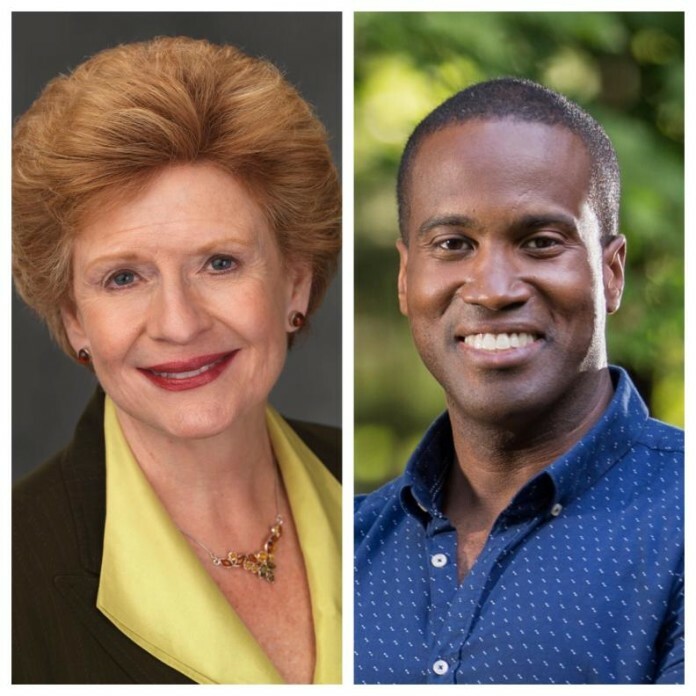 Grand Rapids – Democratic U.S. Sen. Debbie Stabenow and Republican opponent John James will take part in a debate October 14 at the WGVU Public Media studios on the Pew Grand Rapids Campus of Grand Valley State University. The debate will be recorded Sunday, October 14 from 3-4 p.m. at the Eberhard Center, 301 W. Fulton St. The debate will air the same day on WGVU-TV at 6 p.m. The debate is not open to the public. 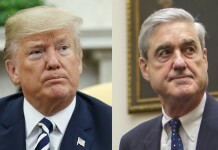 On October 14 only, PBS stations can air the debate in its entirety beginning at 6 p.m., other commercial broadcast media outlets can air the debate in its entirety beginning at 7:30 p.m.
All media outlets are welcome to cover the event via a closed live feed from a media holding room. Media outlets may record portions of the debate from the media room for their newscasts beginning at 6 p.m. October 14. Matt McLogan, vice president for University Relations at Grand Valley State University, will offer welcoming remarks. 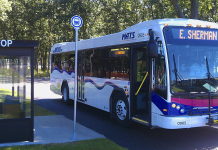 Patrick Center from WGVU Public Media, Rick Albin from WOOD-TV 8, and Emily Lawler from MLive will ask questions of the candidates regarding several topics, including the economy, education and health care.